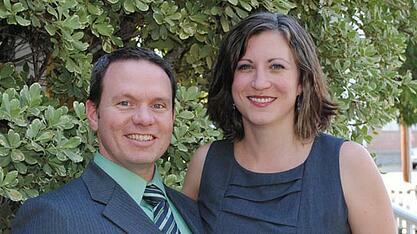 We are Ian and Lisa Klaes, the owners of Caring Senior Service of El Paso. Ian has a Masters in physical therapy and has put that degree to good use in hospitals, skilled nursing facilities, and sports medicine clinics. 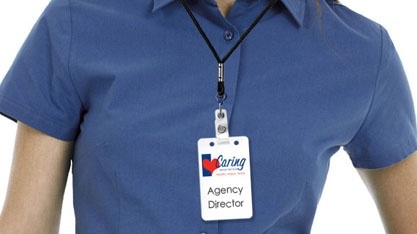 In 2005, Lisa and Ian opened a Caring franchise in El Paso. 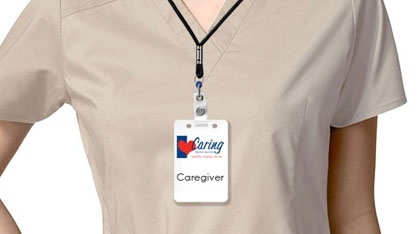 Since then, they opened several other franchise locations, including Caring Senior Service of Galesburg. 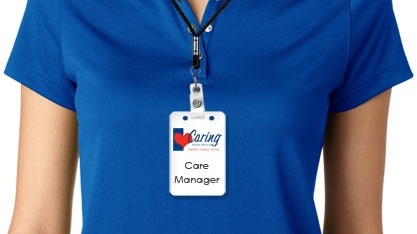 Ian also became part of the Senior Management Team at Caring Headquarters and was later promoted to Vice President. Both Ian and Lisa believe that every senior should be able to remain healthy, happy, and home.